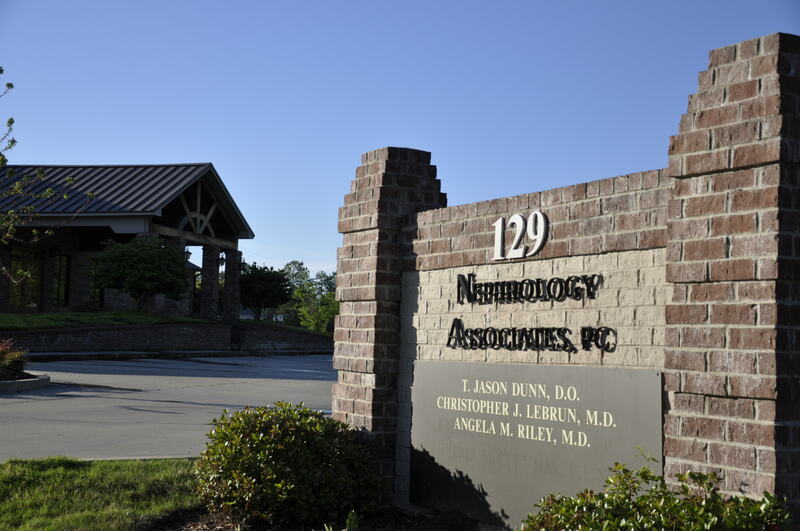 Nephrology Associates announces a text messaging service for its patients. It's easy to begin receiving these helpful texts. 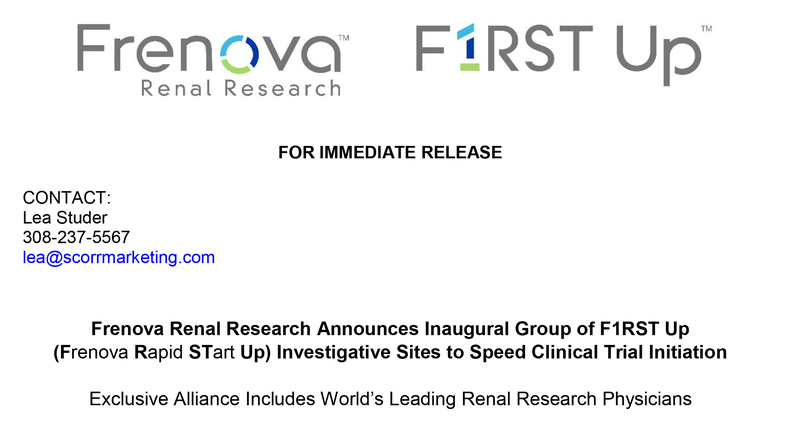 First provide Nephrology Associates with your cell phone number. 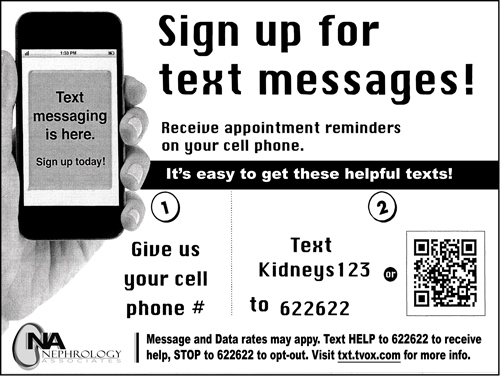 Next Text Kidney 123 to 622622 or scan the Quick Response code above. Once signed up, patients receive Nephrology Associates' appointment reminders and important information on their cell phones.